Sightseeing tour by a car/bus. 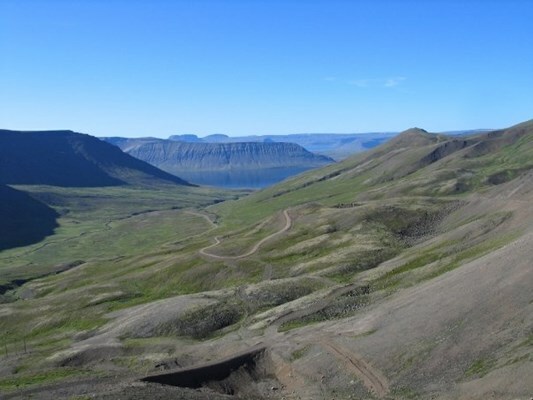 Driving across the mountains to the southwest from Ísafjörður gives an excellent view of the harsh landscape, narrow passes across sharp mountain ridges and deep, sheltered fjords where farms and villages huddle on a narrow strip of land. This tour starts in Ísafjörður and will lead you to the impressive waterfall Dynjandi which is situated in Arnarfjörður. 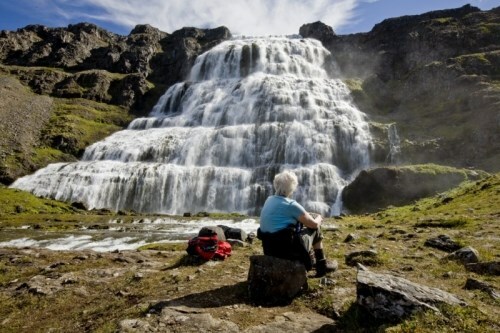 At the waterfall you will get the time you need to walk around, enjoy and take pictures in this beautiful setting. 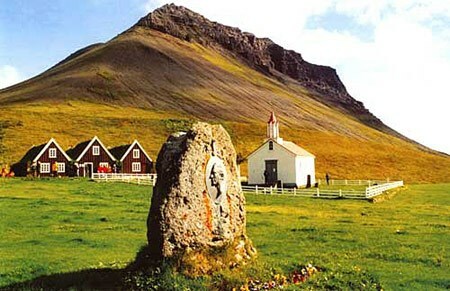 During this tour you will stop at Hrafnseyri the birthplace of Jón Sigurðsson, the National Hero of Iceland, stop at little fishing villages, see power plant stations among all the beautiful scenery and farms along the direction. 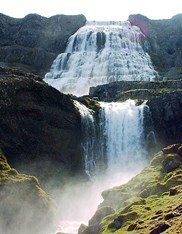 Along this tour we will experience great deal of photo stops along the way. Notice that this tour could be cancelled in terms of weather conditions.